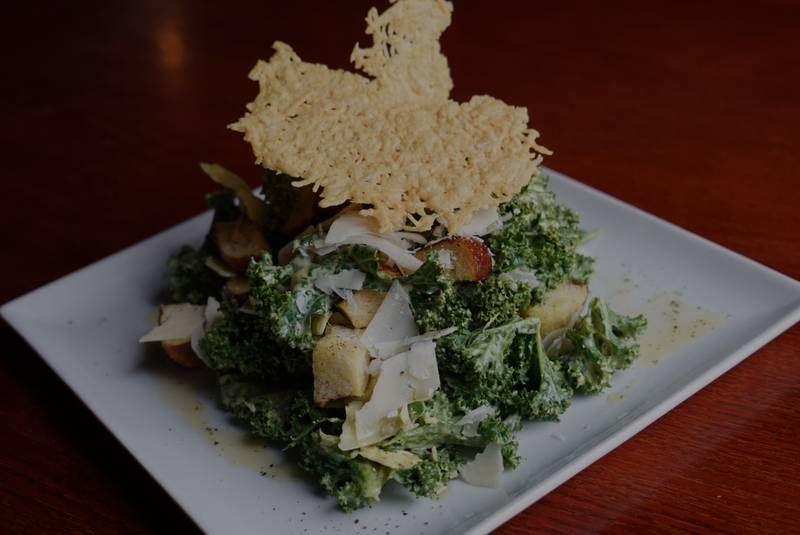 At Magic Tree, our goal is to use the freshest & tastiest ingredients so that you can appreciate a quality dining experience. 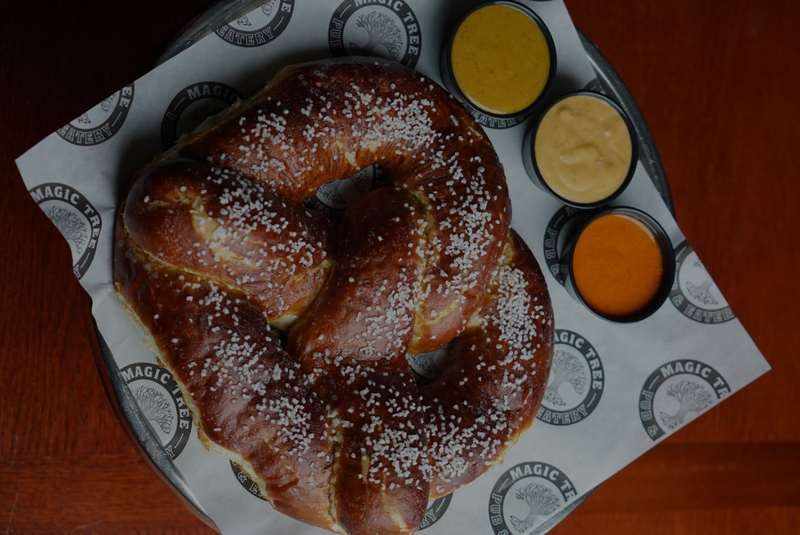 Most of the items on our menu are made in-house—from the sauces to our signature one-pound pretzel. 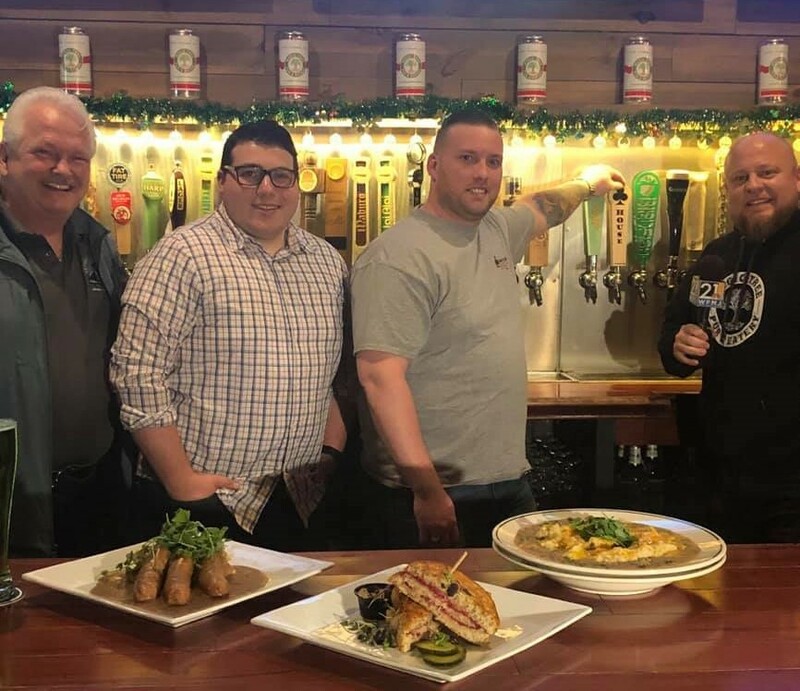 With 41 drafts, including a dedicated bar for Belgian beers, Magic Tree has one of the most eclectic selections in the Mahoning Valley. 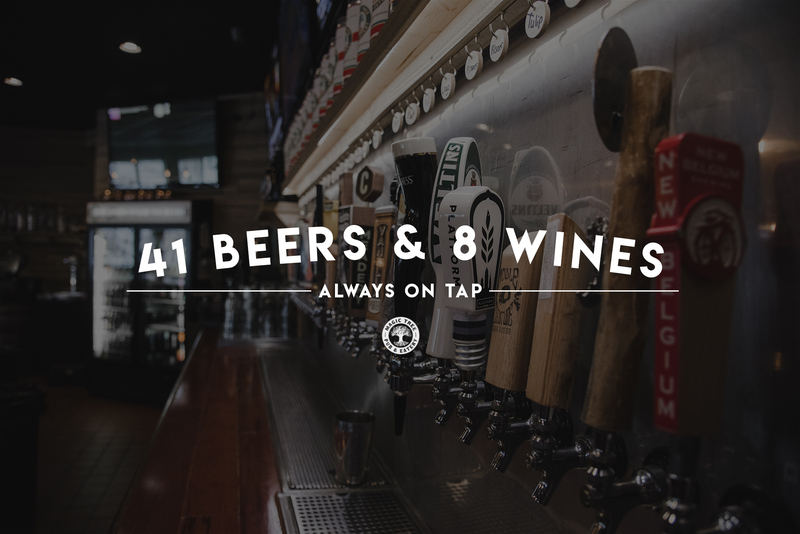 We also have 8 wines and house-made nitro coffee always on tap. From date nights to wedding receptions, Magic Tree is truly the place to celebrate at for all occasions. Our staff is passionate about making sure your time at “The Tree” is memorable. Private rooms are available. 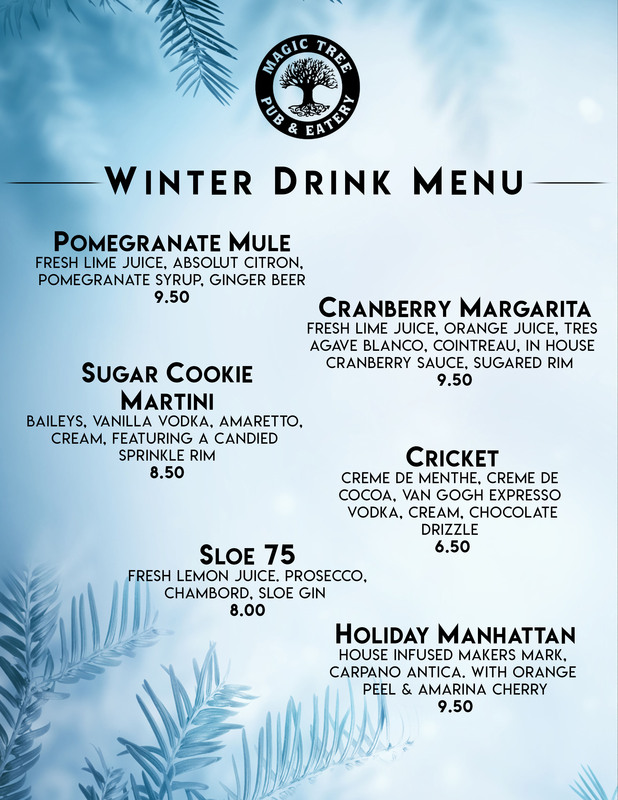 Magic Tree Pub & Eatery & Clubhouse Brewing Company have teamed up! 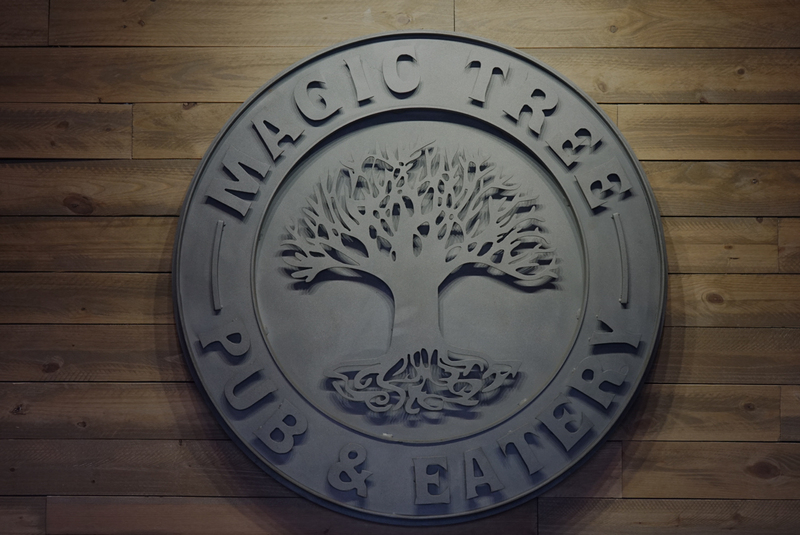 Through June 14, for every Clubhouse beer you buy, Magic Tree will donate $1 to Veterans’ Outreach of Mahoning County! 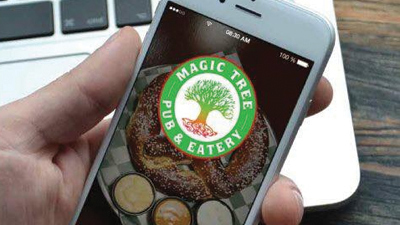 Magic Tree is now on GrubHub! 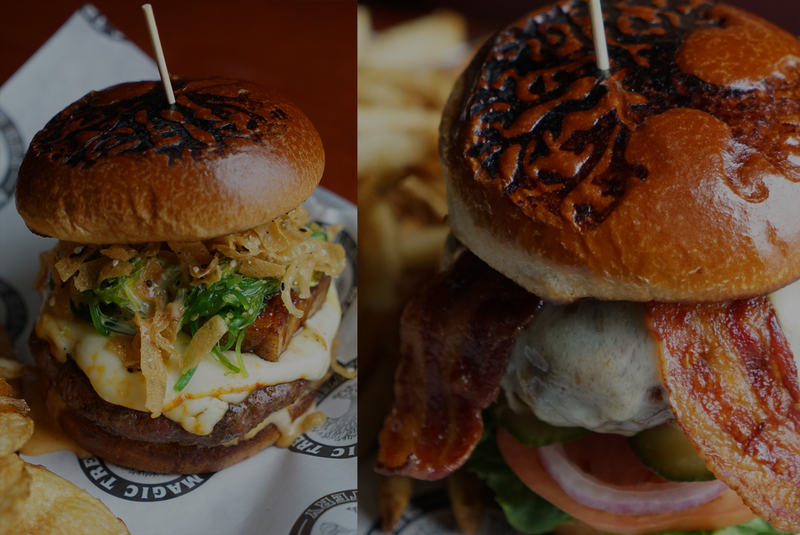 Enjoy all your favorites delivered right to your door! 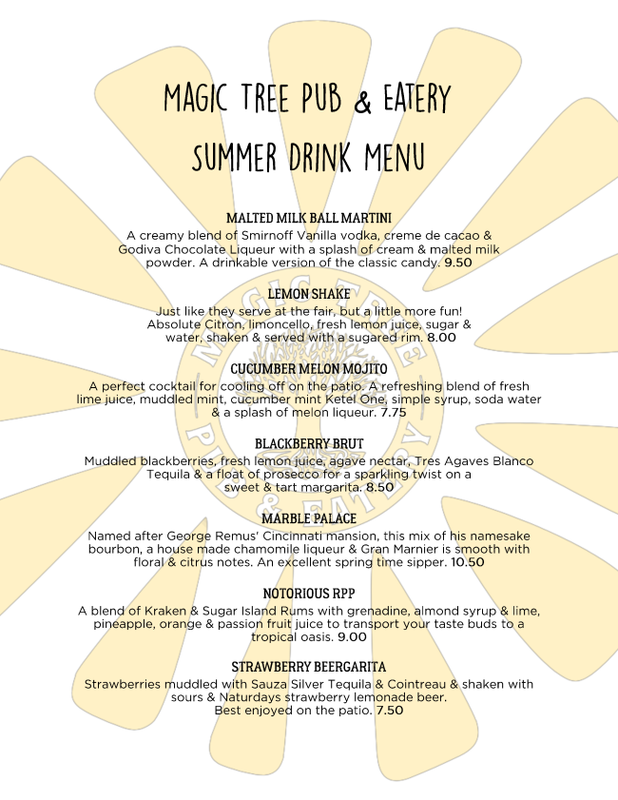 The patio is open & these hand-crafted summer cocktails are waiting for you at Magic Tree! Join our mailing list to receive our weekly email including upcoming events, special promos & more.